"Evacuation certainly saved many lives, but far too often at a huge cost in terms of disrupted family life and education; for some the scars would take years to heal." Evacuation began again in the summer of 1940, after the evacuation of Dunkirk. With the threat of invasion, women and children were moved from the coastal regions of Norfolk and Suffolk as well as the big cities. Some reception families were unwelcoming; many objected to housing children from the inner cities. 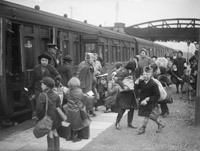 But most hosts and evacuees got on well together. 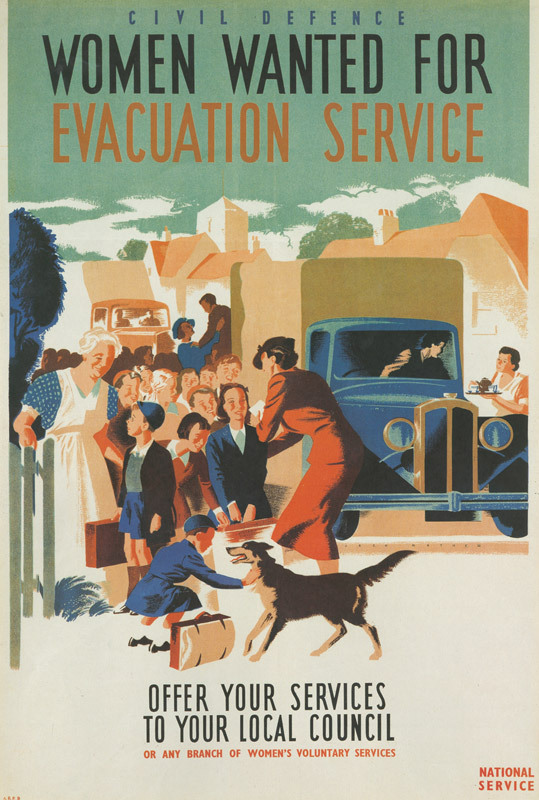 Evacuation highlighted existing social and psychological problems, including malnutrition, disease and lice infestation, and helped bring about some changes in social policy. During the 1930s the world had seen the indiscriminate bombing of civilians both in Spain and China. With the realization that war was imminent, fear of gas attacks and bombing of cities led to plans to move women and children from the cities to the relative safety of the countryside. Evacuation had initially begun on Friday 1st September 1939 and by Sunday the last of 3,750,000 adults and children had been moved from 81 evacuation areas to 1110 reception areas. By 9am the Ministry of Health had sent home 80,000 hospital patients and a total of 150,000 beds had been made available for the expected air raid casualties. This was despite protests that it would be better for morale to keep families together. 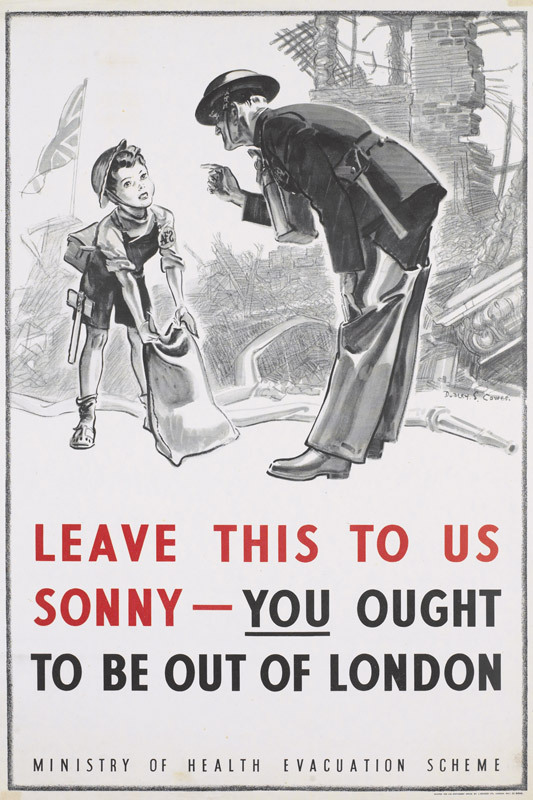 By January 1940, 75% had returned home as the 'Phoney War' continued. Evacuation began again in the summer of 1940 after the fall of Dunkirk. The railway system provided the majority of transport although buses were used in some instances. A constant problem for the authorities was the 'drift back'. 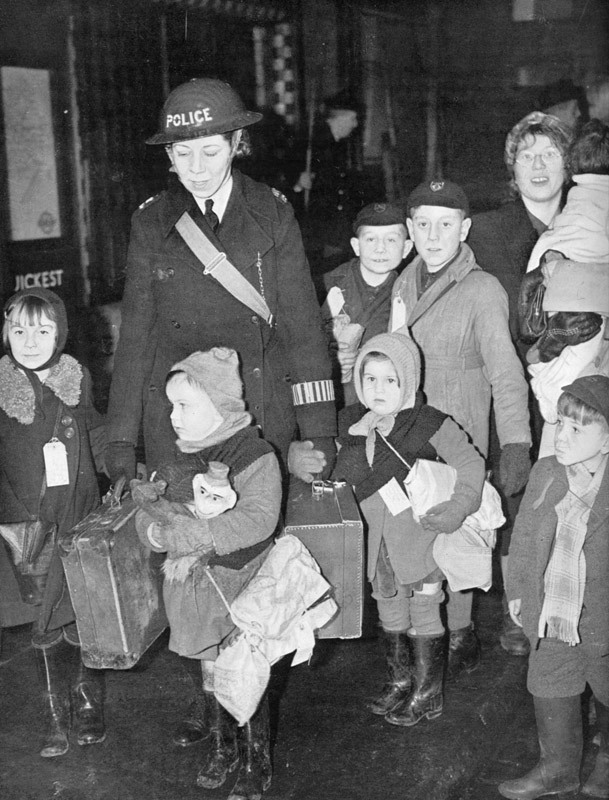 When immediate widespread bombing did not take place in September 1939 many children returned to the major cities. 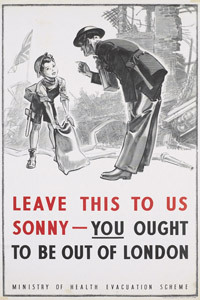 When the German bombing campaign did begin families were often reluctant to split up again.